Below is an excerpt from one such letter, penned by Don Stefano Giraldi, the prior of San Pancrazio Church in Florence, addressed to "Your Excellency." 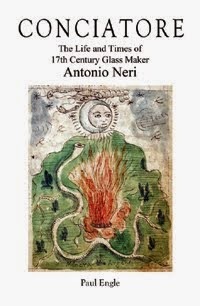 In the passage notable characters are Don Antonio de' Medici, Neri's long-time benefactor — the prince who ran the Casino di San Marco laboratory where the priest first made glass. 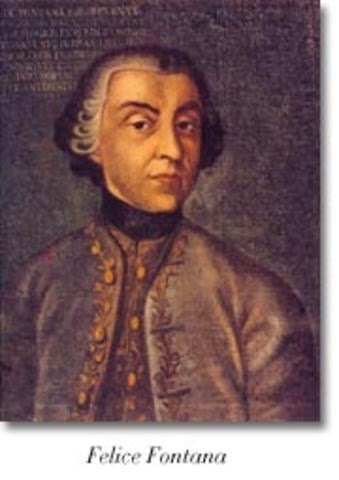 Also, Francesco Orlando Lorenzi (Count Lorenz, active 1793) was third count of Lorenzana and the minister of France at the Florentine court in the time of Louis XV.